We create modern wellbeing education to help health leaders start and sustain more health journeys. Most health content is boring. Ours isn’t. Being is an ever-growing series where popular experts teach the skills of body, mind, finances and family. 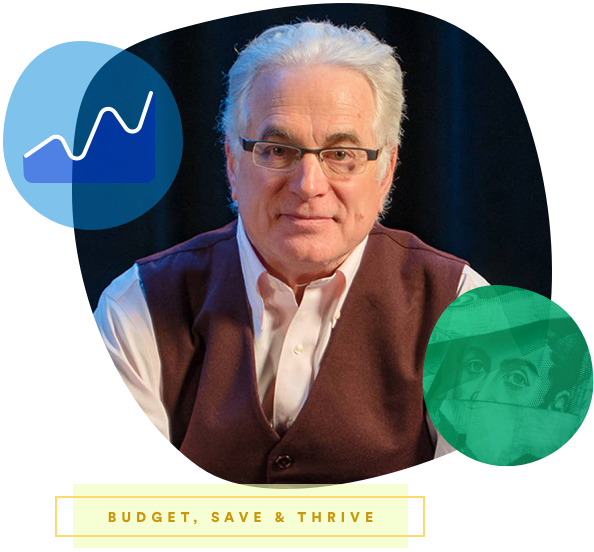 From debt to savings, Marketplace's Chris Farrell teaches your people how to take control of their finances. Award-winning author and speaker Jenny Evans will show your people how to raise their threshold for stress. Content your people love. Solutions you can scale. Integrate Being into your product experience for seamless engagement with data passback. Use Being to deliver consumer-friendly content aimed at closing health literacy gaps. License Being. We help you brand and sell your own health literacy solution. With licensed and custom content solutions, we’re ready to make wellbeing education your new advantage.